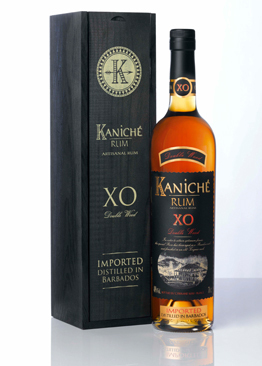 Distilled in Barbados, Kaniché XO has been aged in bourbon casks and finished in Cognac in Cognac casks in order to reach an optimum refinement. 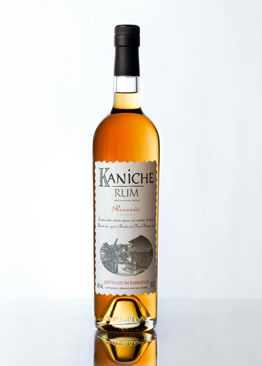 Showing many exotic notes of sugarcne, oaky vanilla, coconut and cocoa, this rum develops an exceptional round palate. Distilled in column and traditional pot stills and reveals notes of coconut, oaky vanilla and tropical fruit. 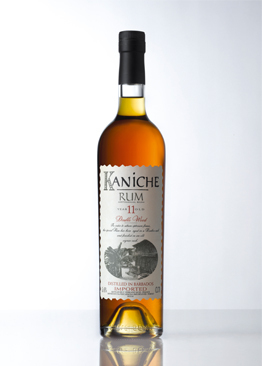 Round, soft and fruity, Kaniché 11 years old is very harmonious. Aged in bourbon casks in Barbados then refined in Cognac Casks at the Cognac Ferrand estate, this rum has the typical style of Barbados rum with fresh wood, toffee, vanilla and oaky notes.